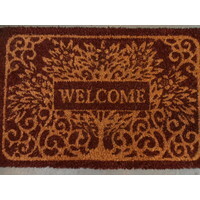 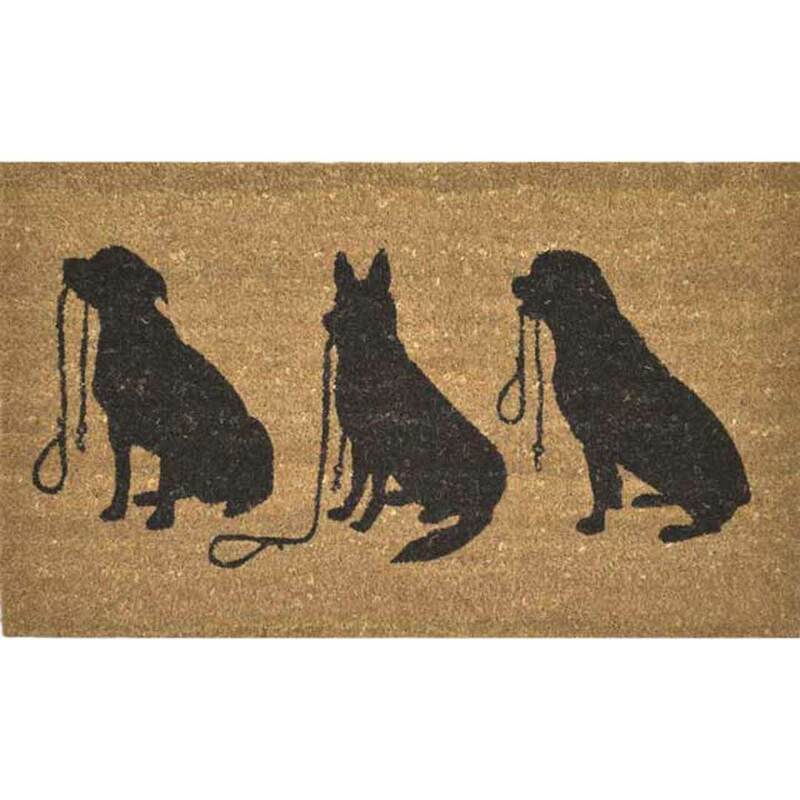 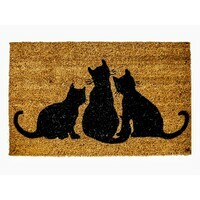 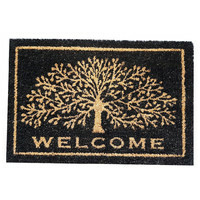 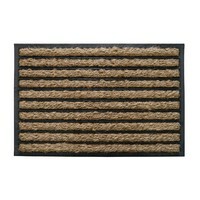 These Solemate door mats are great heavy duty door mats suitable for front doors and back. 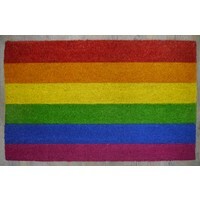 They are tough and durable with a non slip backing. 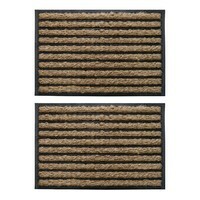 The look is simple and stylish is very durable and fully biodegradeable The look is simple and stylish is very durable and fully biodegradeable.